Michigan Radio's State of Opportunity team has been covering the research around early childhood education and the role it plays in a child's development. That topic was discussed at the 2013 Mackinac Policy Conference this morning. The Legislature and Governor Snyder have shown interest in boosting early ed programs in the state, but how much should they commit, and what kinds of programs work? Michigan Radio's Jennifer White led a panel discussion on early education in Michigan. I'm sure you won't want to watch the ENTIRE conference, but you might want to catch parts of it. Here's the agenda. Find what you're interested in and come back to watch. 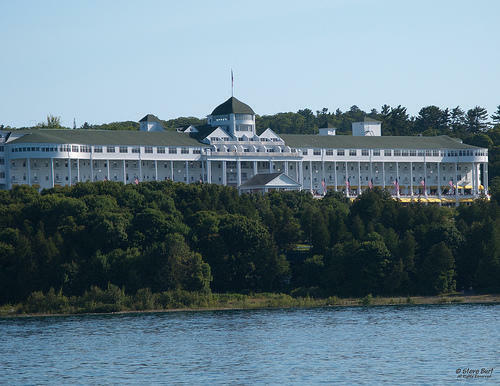 The Mackinac Policy Conference is officially underway as of 1 p.m. today. It sometimes seems that education reform has become a lot like the weather. 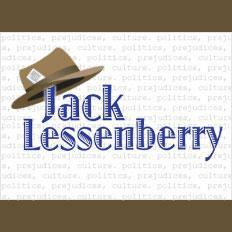 We talk almost incessantly about it these days, but you have to wonder if anybody really can do much to change things. 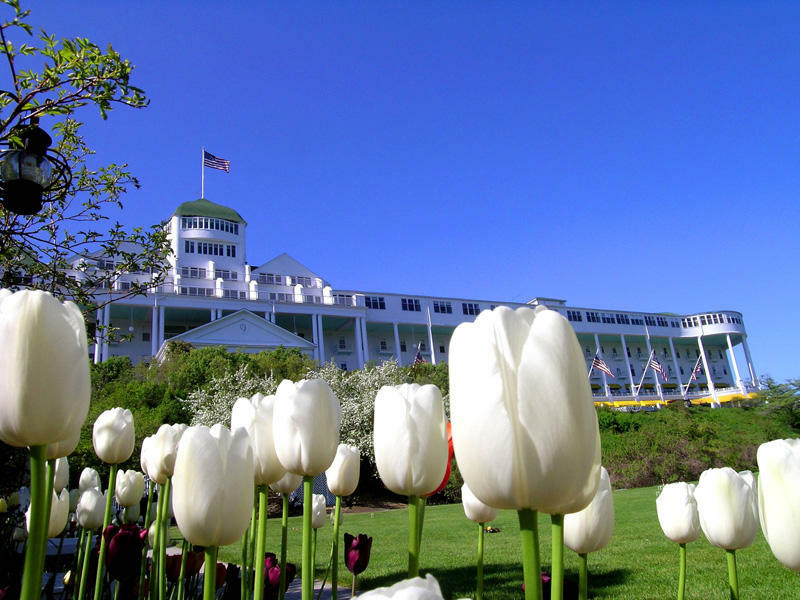 The Detroit Regional Chamber of Commerce’s annual Mackinac Conference begins today, and education is a heavy focus. Michelle Rhee, the controversial founder of StudentsFirst and the former head of Washington D.C. public schools will give a keynote address. There will be a panel on 21st Century jobs and education, and another, moderated by Michigan Radio’s Jennifer White, on early childhood education.